Whether you’re streaming, gaming, online shopping or casually surfing the web, we’re making it easier for you to get the most value. 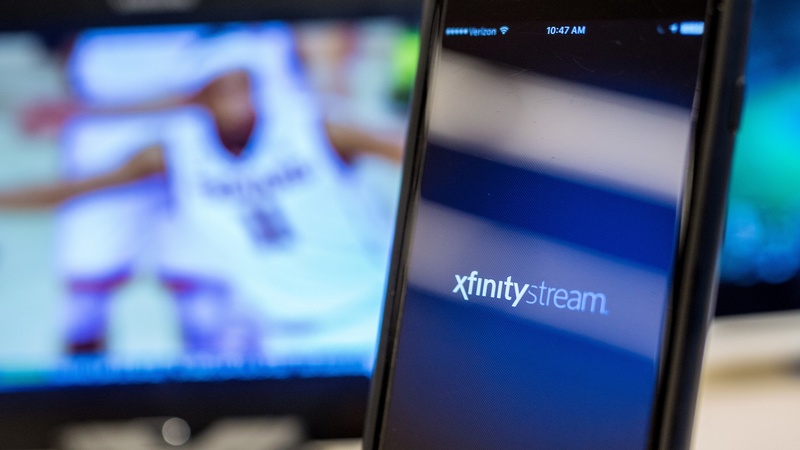 In April, we increased the speeds of our Xfinity Internet service packages for video and internet customers in Washington. 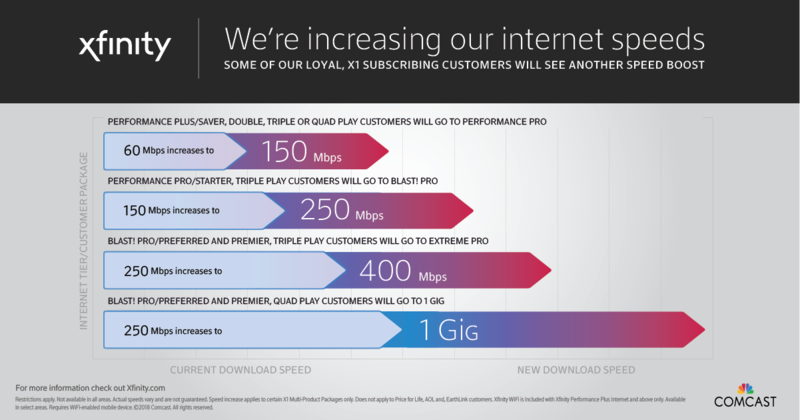 Customers can expect to see an increase of 30 to 40 percent in download speeds depending on current subscriptions. To get the increased speeds, most customers will simply need to re-start their modems when notified by Comcast that the new speed is available. The speed increase reinforces our commitment to delivering an exceptional customer experience by offering the fastest Wi-Fi speed, enabling you to further integrate all of our products and devices in your home. We’ve changed the internet experience for millions by providing fast, reliable internet and in-home Wi-Fi speeds, in addition to online security for no extra cost. So, whether you’re the occasional emailer, all-night binge watcher, or big-time gamer, our speed increases will allow you to do more of what you want faster. Access your Xfinity account and learn how these increases will benefit you:http://comca.st/2v5JhUU.